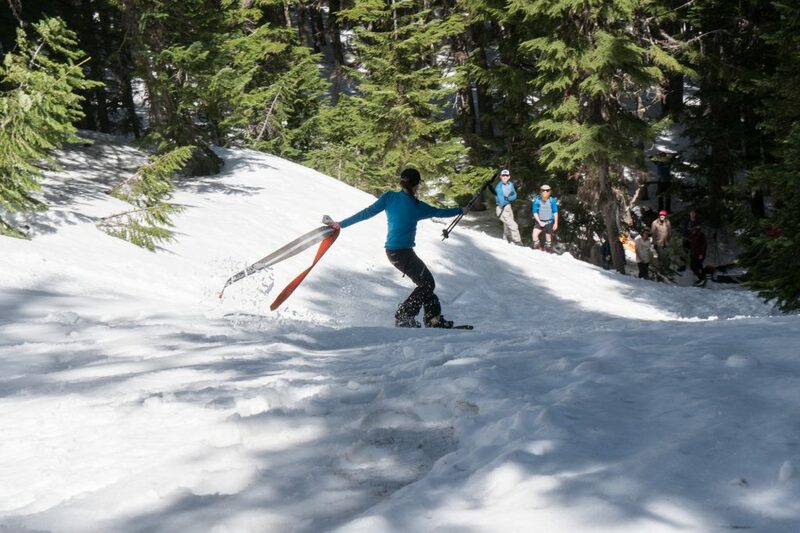 This past weekend people from all over the PNW came together for the annual Oregon Splitfest. 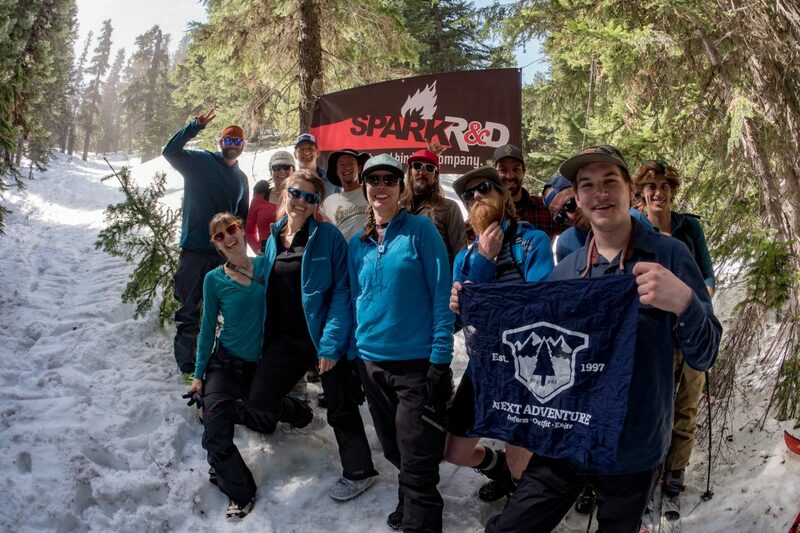 Compared to other splitfests and backcountry festivals at resorts here in the PNW, Oregon Splitfest was designed by Geoff Guillory to be an event where you go to find new touring partners, learn from each other, and ultimately breath in homegrown backcountry splitboarding. How does this differ so much from the other events you can attend? 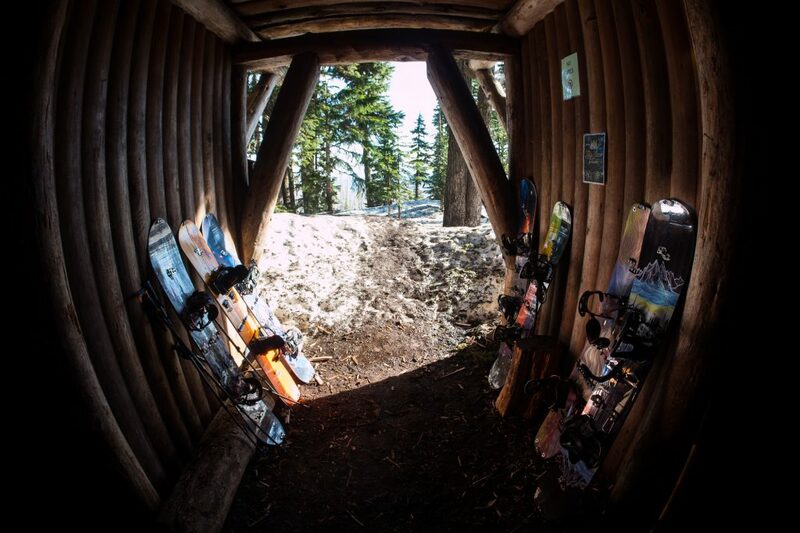 Well.. the catalyst of this is the location of the intimate and hard to access Tilly Jane A-Frame on Mt. Hood’s north side. 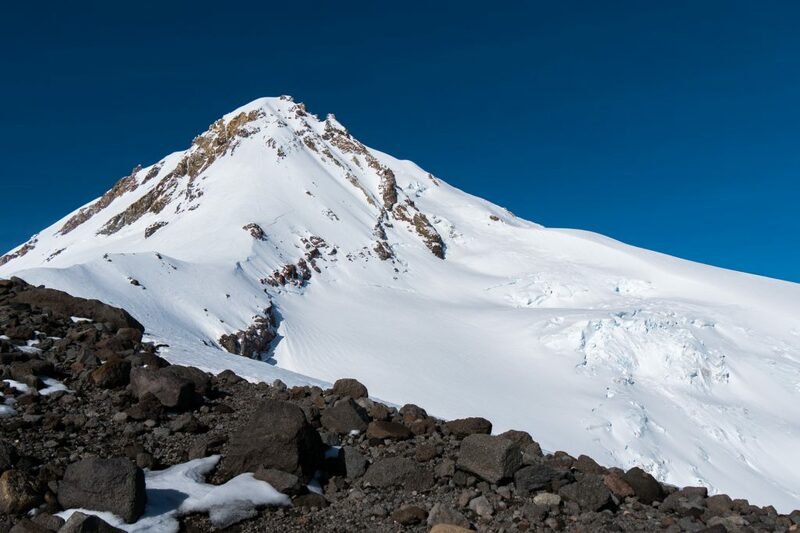 Sitting quietly at 5,900’, the trip to the A-Frame involves a 2.5 mile hike and 2,000’ gain with your overnight, avalanche, and splitboard gear. Not forgetting your food and adult beverages to share. 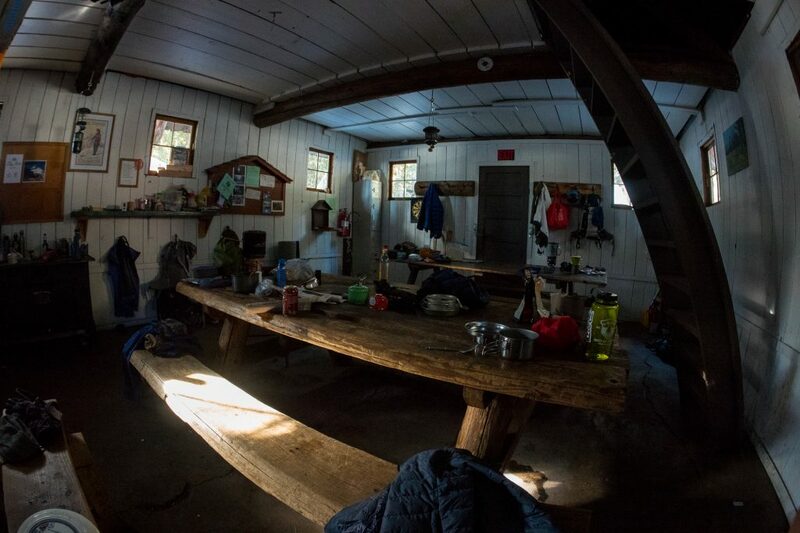 The cabin holds about 20 people and has ample room for those wanting to snow camp outside. This isolation from cell phone towers, hotel rooms, and distractions really brings everyone together to share beers and get to know each other. 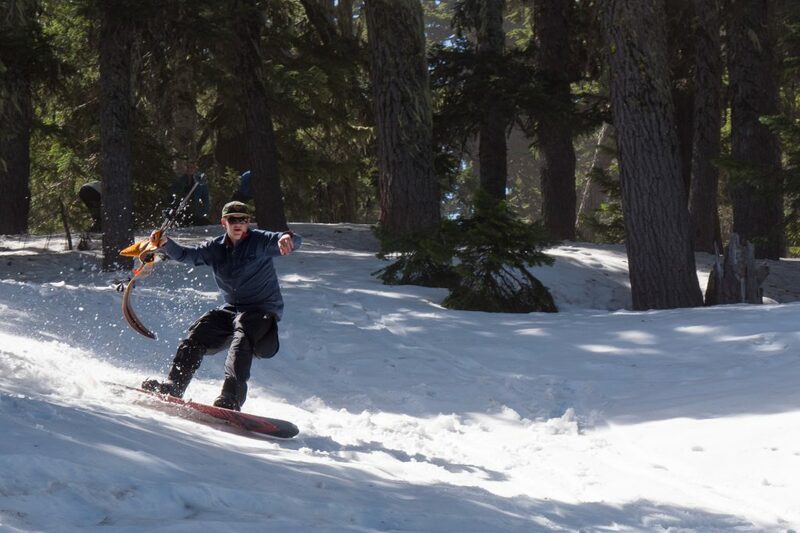 Exactly what backcountry snowboarding is about. Oliver Murray starting his dry approach in. 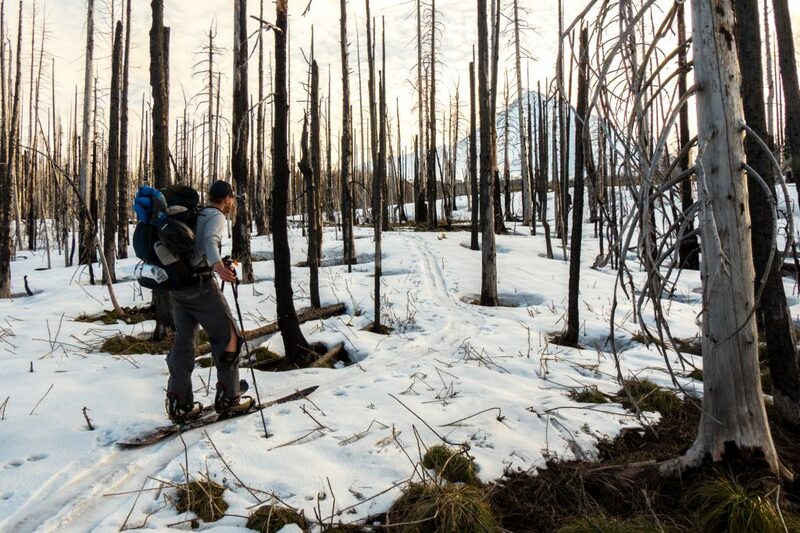 Oliver skinning the burn on the way to the a-frame. 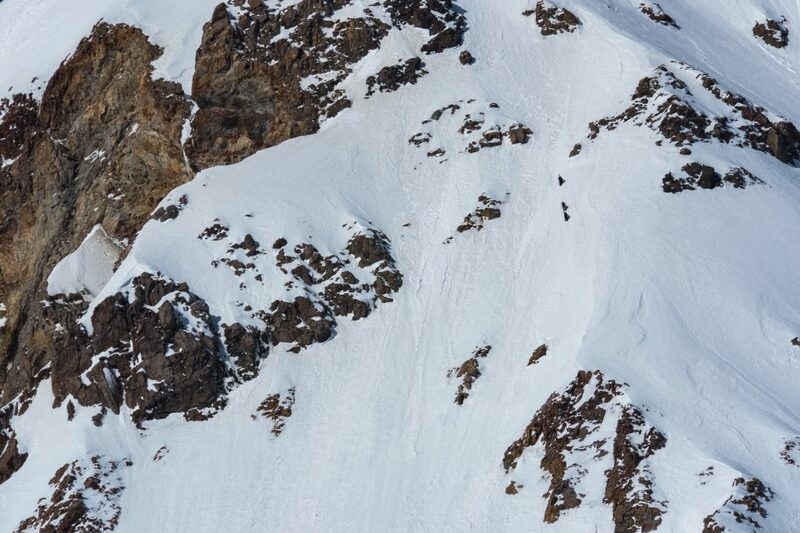 The terrain on Mt. Hood’s north side has something for everyone too. 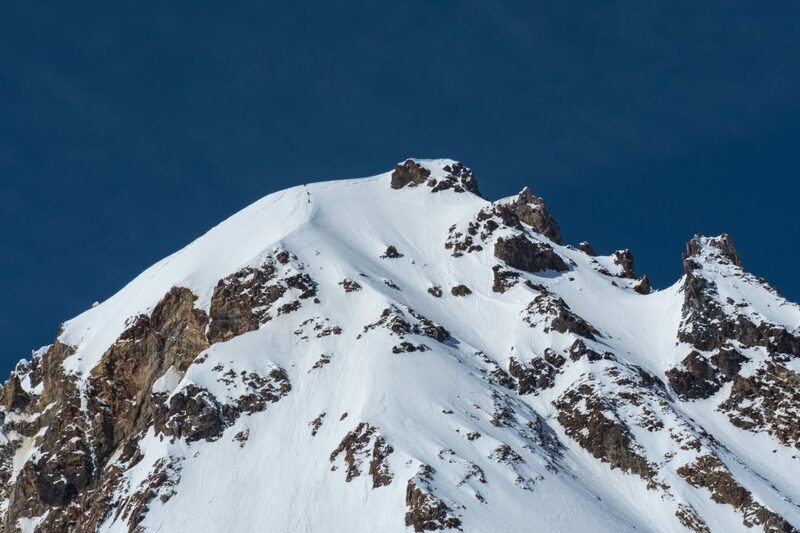 This past weekend we had people like Carmen Brown, Cameron Brown and Kevin Kelly who summited the forty-five degree Cooper Spur route and then snowboarded down the Old Chutes on the south side of Mt. Hood. 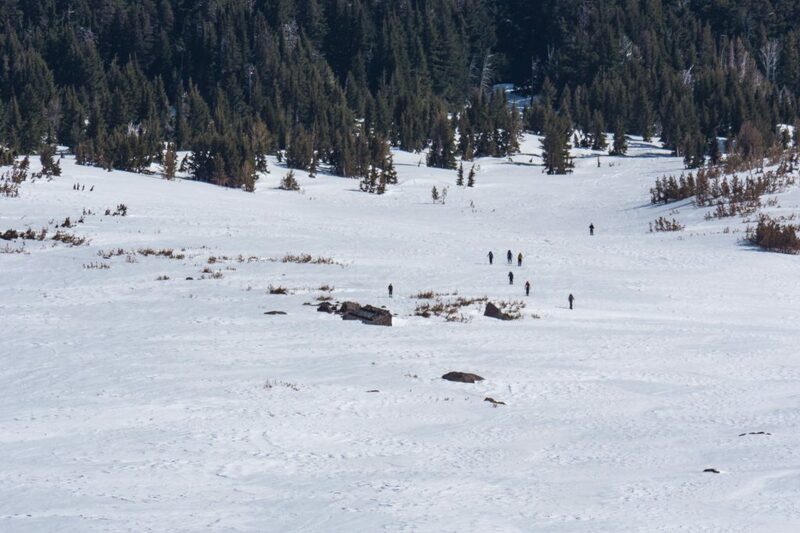 Their day didn’t end there as they then had to hitchhike around the mountain and hike right back up to the A-frame where they started. 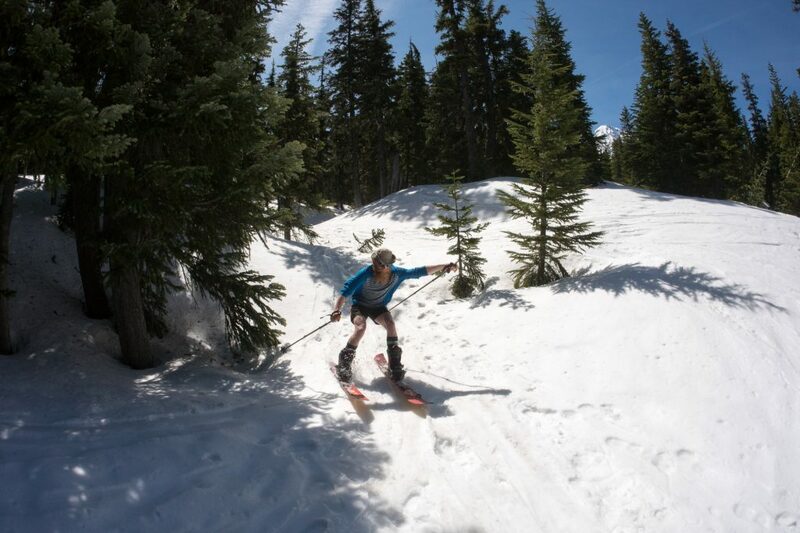 On the other spectrum, we had people new to splitboarding who did 45 minute gully and tree laps all weekend long. 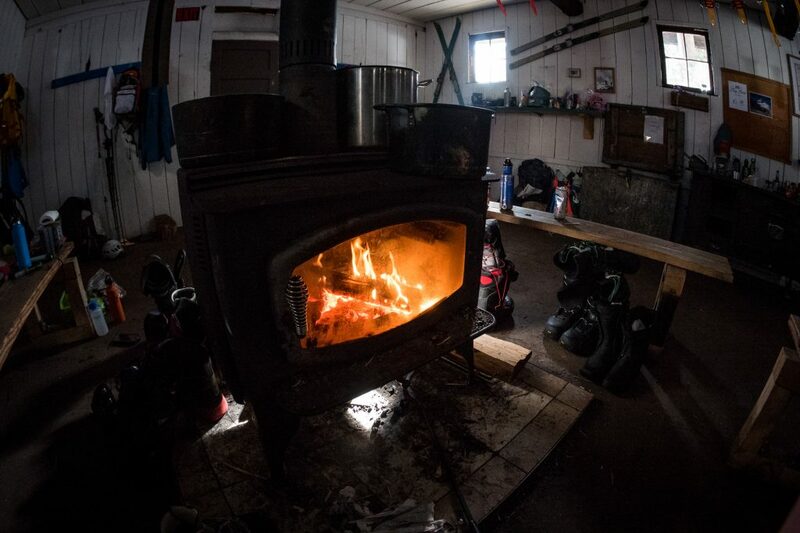 At the end of the day, everyone came back together to hang out, cook food, and drink a beer around the fire. 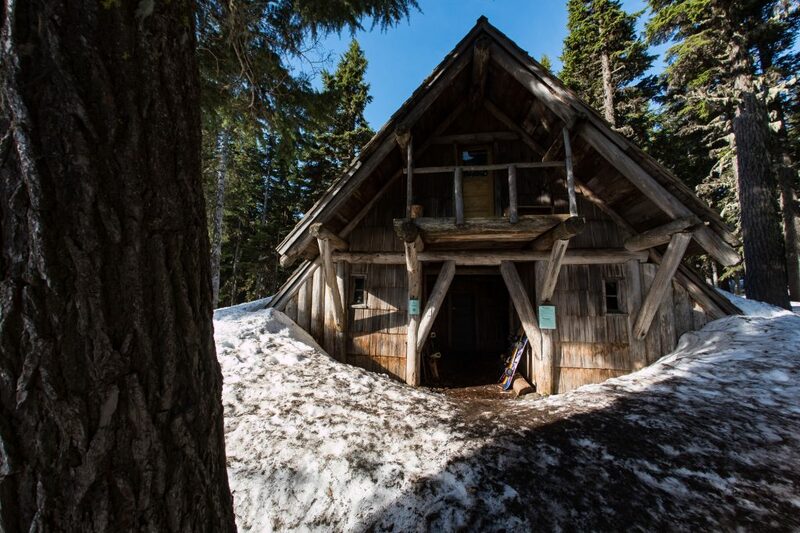 Like other backcountry festivals in the region that support a non-profit, Oregon Splitfest raises money for the restoration and preservation of the historic Tilly Jane A-frame cabin. 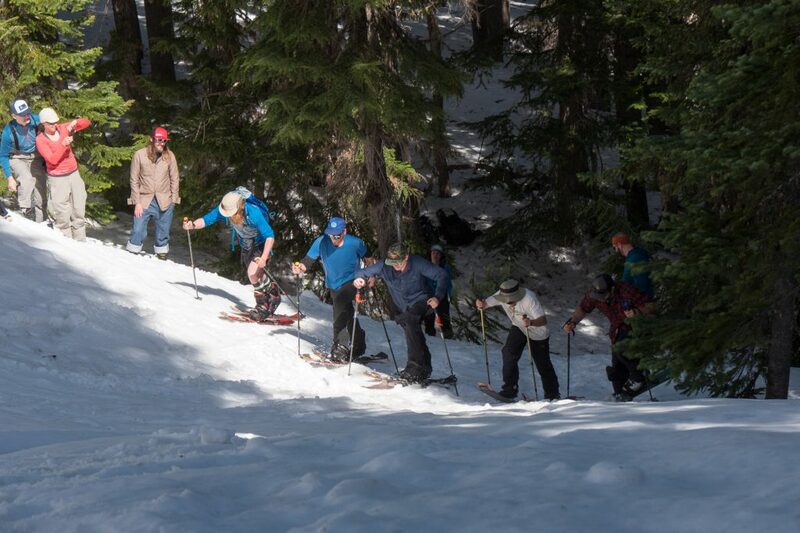 The weekend is filled with gully races, backwards skinning races, beacon search contests and raffles supported by a lot of great companies. 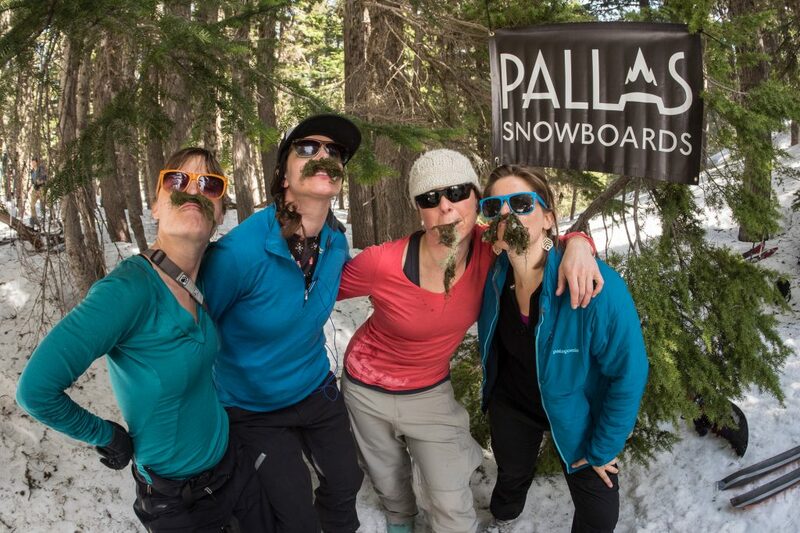 This year companies like Pallas Snowboards, Voile, Spark R&D, Mountain Hardwear, Trew, Choadcheese Wax, Dakine and Next Adventure all showed their support and sent over quality gear for prizes. Everyone walked away with something this weekend. If I haven’t convinced you enough to attend next year’s Oregon Splitfest then I encourage you to start your own and use what Geoff Guillory has created as a model for yours. 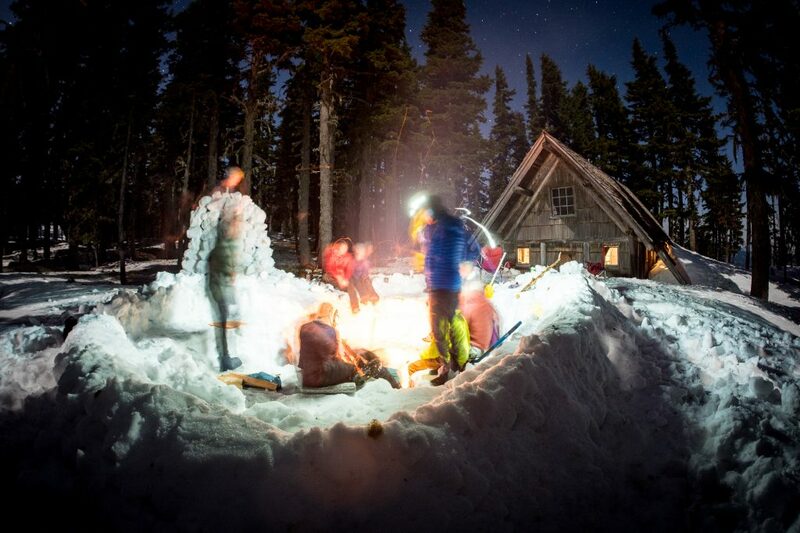 Find a backcountry lodge, help support it’s preservation, and start to invite your friends in. 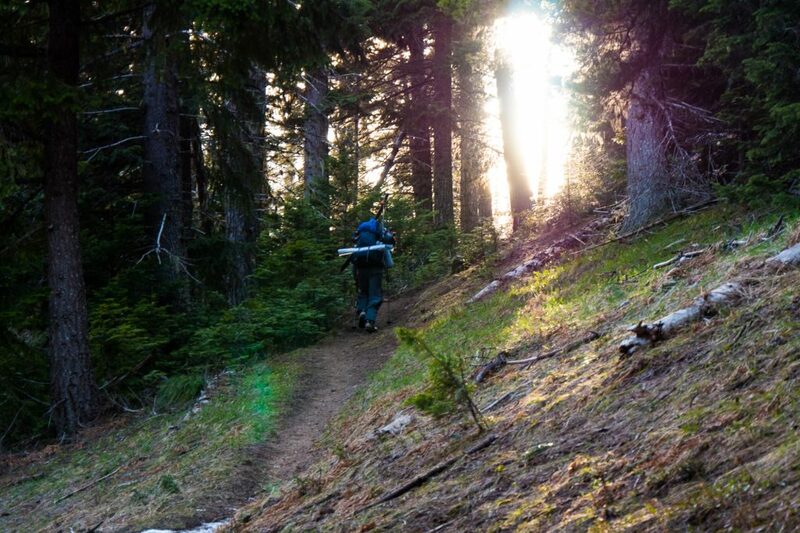 They keep saying the snowboard industry is on a decline, if it’s true then backcountry is our future and it’s time to embrace and support the culture behind it.